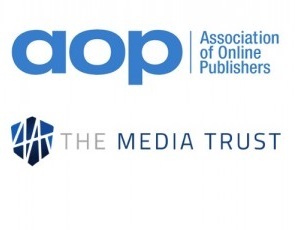 Entries from Digital Intelligence tagged with "publishing strategy"
The Association for Online Publishing (AOP) will be providing its members with a centralised pool of verified cookie data, via a single login, in collaboration with The Media Trust. 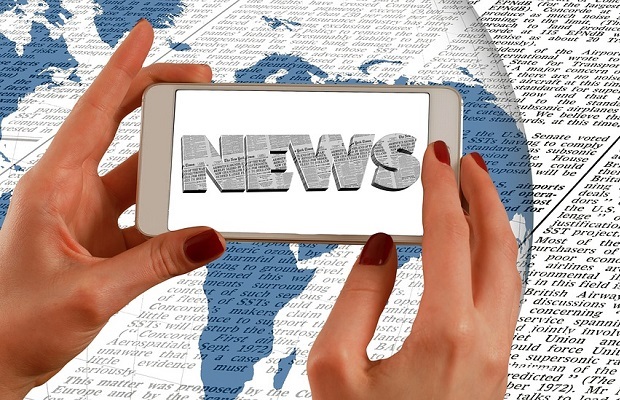 In a bid to improve online publishing standards and advertising practices, a number of major news brands in the UK have adopted new best practice guidelines set by the AOP and JICWEBS. 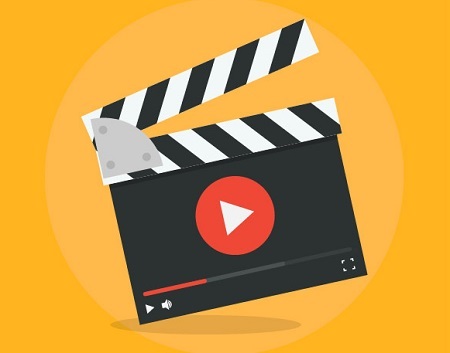 Video is the biggest priority for B2B marketers this year, according to the B2B Video Report released today by LinkedIn, the world's largest online professional network. Despite this, the industry continues to face challenges around its measurement, the study also found. Publishers’ total digital revenue has increased by 5.6% on a 12-month rolling basis to December 2017, largely driven by display advertising, according to new research. Iconic UK music magazine NME is going to print the final edition of its weekly music magazine on Friday, its publisher has announced. Bauer Media has partnered with content discovery platform Taboola, in an exclusive two year partnership to help expand its revenue and engage consumers, using a new ‘Taboola Feed’ tool. There has been a 6.7% increase in UK publisher revenue from £77.6m in Q3 2016 to £82.8 in Q3 2017, coupled with a boost in industry confidence, according to new research. 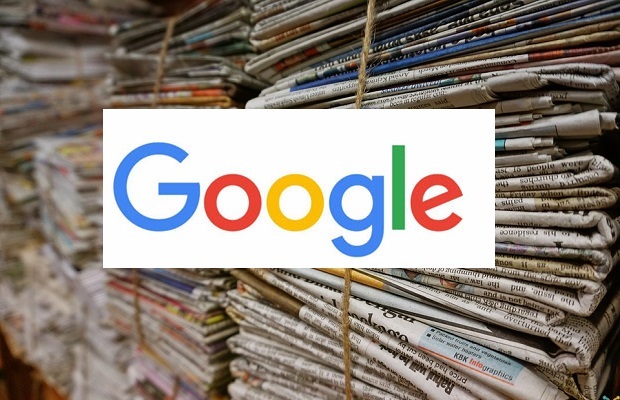 Video advertising and paid-for content are set to fuel digital publishing as content monetisation strategy adapts to changing audience needs, according to new research. 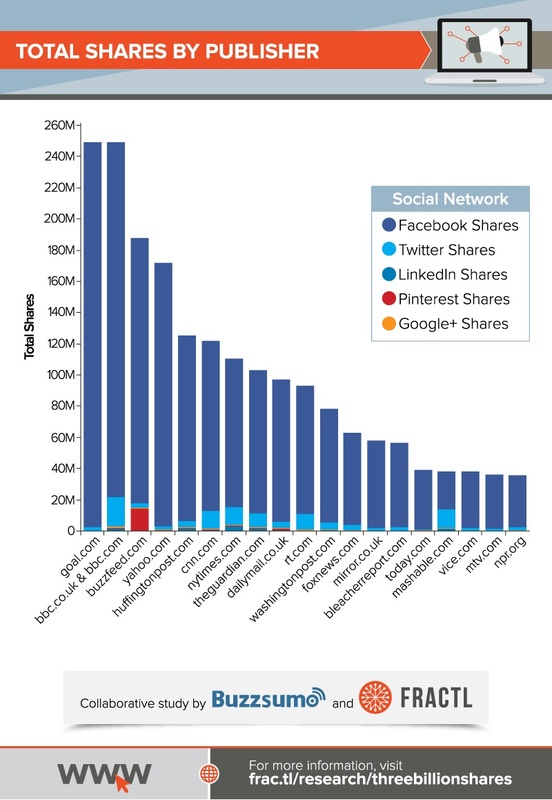 Consumers rank premium publishers far ahead of Facebook and Twitter for trust, transparency and engagement, according to new research. 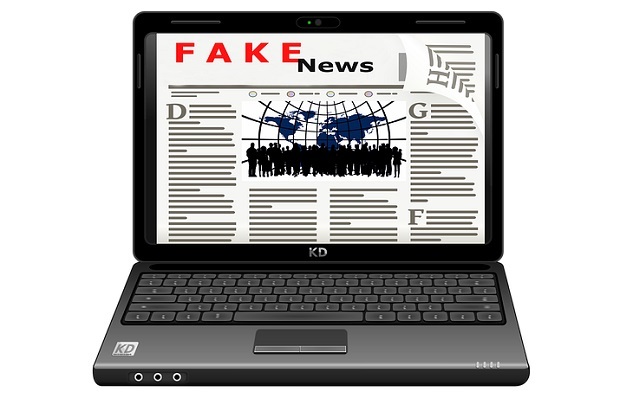 With just 2 weeks until the general election, new research shows 15 million Brits are doubling their consumption of traditional news outlets, revealing a backlash against the social media filter bubble and so-called “fake news” on social sites. 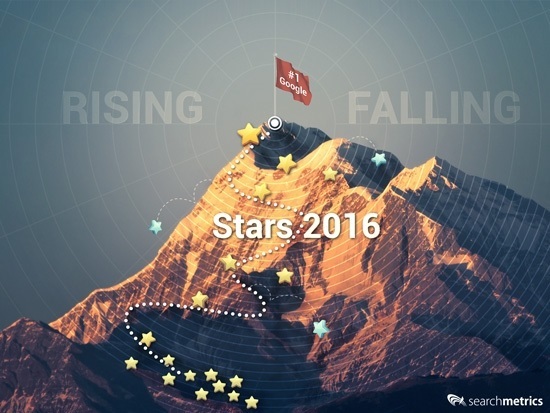 Growth forecasts for UK digital publishers have increased for the 12 months from December 2016, driven by an annual rise of 28% in sponsorship revenue. 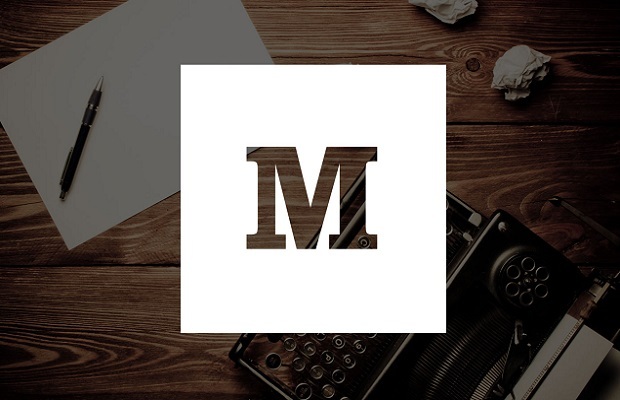 Publishing platform Medium is cutting a third of its staff and closing two US offices as part of a major reshuffle to tackle a "broken" ad-based revenue system. 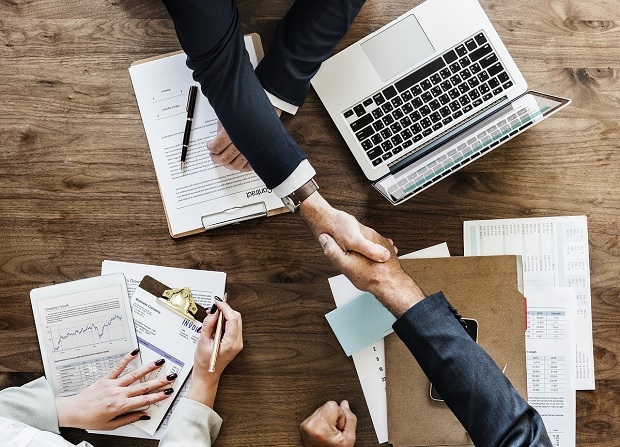 Video inventory management platform SpotX and video discovery and distribution platform Vemba have partnered on a product suite that manages the syndication and monetisation of premium video content. Fashion magazine Vogue courted controversy last week after it published an article naming bloggers as ‘pathetic’ ‘desperate’ and ‘embarrassing’ during Milan Fashion Week. Amid the uncertainty surrounding Brexit, more than half of UK publishers reported positive growth this quarter compared to Q2 2015, according to new research. Adblock Plus is now selling “acceptable” ads themselves, aimed at replacing intrusive ads with less annoying ones, it claims. Swipe is joining Time Out, NME, and Shortlist as the latest free magazine to hit London’s streets. But this one has a twist: it’s the internet, in print.